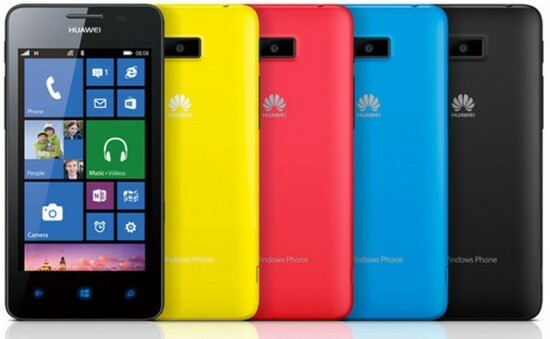 The Windows Phone partnership of Huawei and Microsoft is rather unknown. Of the line-up, Huawei announced its first and last phone back in January. But now with the name Ascend W2, they’ve announced a new phone. With a larger 4.3” display with 800 x 480 resolutions, this phone comes. It is also protected with Gorilla Glass and has a Super Sensitive display. Its bezels are quite massive and it weighs 160 grams. Under the bonnet, it comes with 8GB non-expandable storage, 1.4GHz dual-core processor with 512GB RAM and Adreno 305. There’s no camera on the front, but a 5MP camera with 720p HD video recording, is there at the back. Connectivity options include 3G, Wi-Fi, microUSB 2.0 and Bluetooth 3.0. 1700mAh is the capacity of battery. Right now, the price is not given, which will be known in the coming few weeks when it will be released. Color options include black, yellow, red and blue. 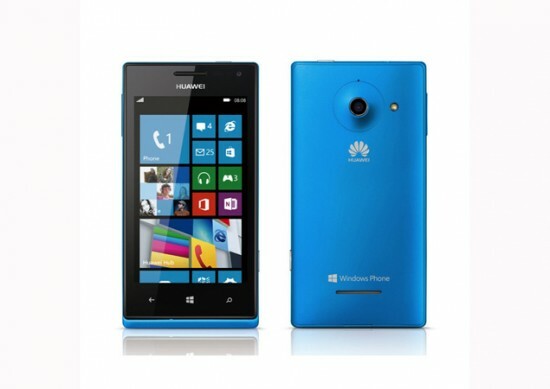 In the range of Lumia 620, Ascend W2 has the potential to become a bestseller.